Purchasing this item will earn you 11782 reward points (Reward Points Rs. 1,178.20) ! Purchasing this item will earn you 11782 Rewards points (Rs. 1,178.20) ! 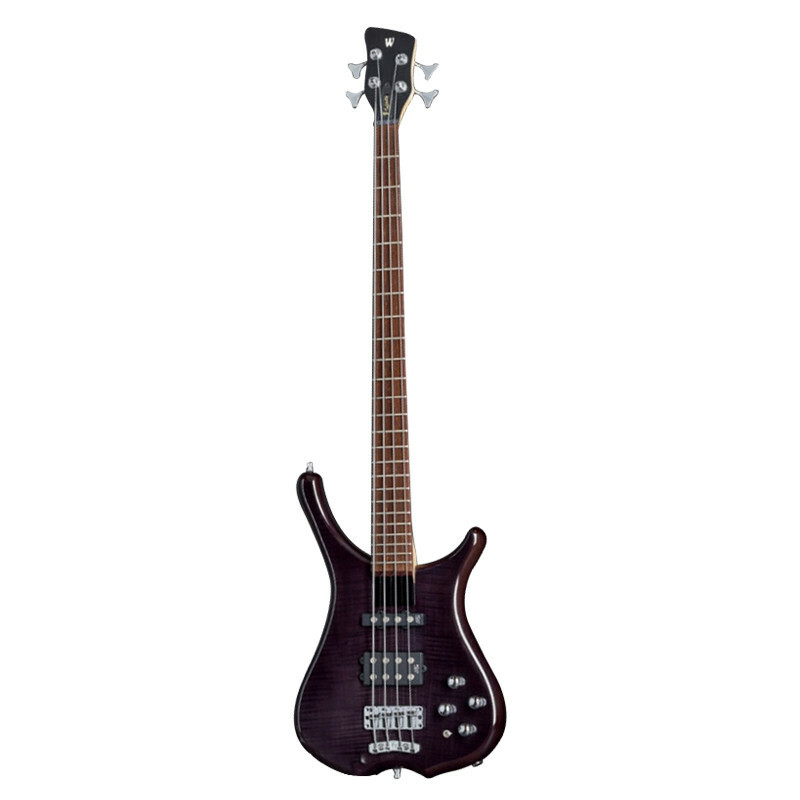 The Warwick Streamer Fortress, 5-String bass is a bass that is with exceptional features. It is a bass that comes with Nirvana Black Transparent High Polish satin finished, which features 24 extra-high-nickel silver jumbo frets. It is a Red Alder body with AAA Flamed Maple Veneer Top. 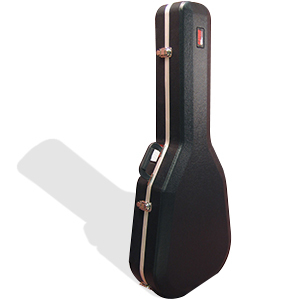 It comes with a 3-piece laminated Maple neck with Ekanga veneer stripes and Wenge fingerboard. 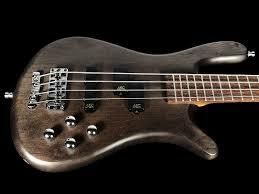 It is a 5-string bass from Warwick, exclusive for pro and beginners. It is a brilliant collection readily available online. Buy at the cheapest prices in India today. 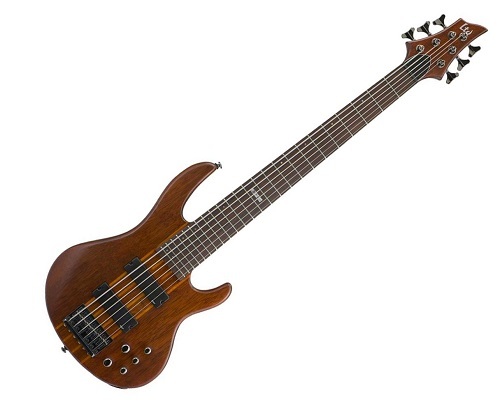 The Fortress Warwick 5-String RockBass comes with a lot of amazing features and resources. 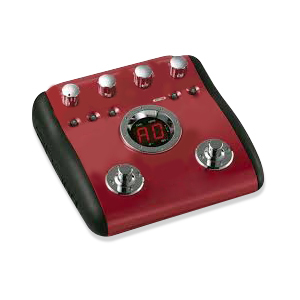 It is a bass guitar that will boost your play sensation anytime, anywhere. 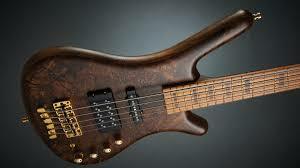 It comes with Wenge fingerboard, features an Ash body, 3-piece laminated Maple neck and with Ekanga veneers stripes. 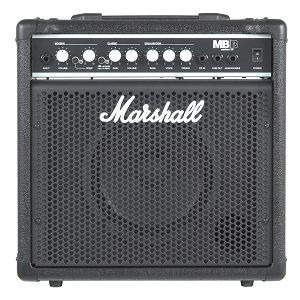 It also comes with an active 2-band electronics and passive MEC J/MM-style pickups. It also features the Volume, Balance, Treble and Bass controls for easy alteration and tweaking of your sounds and effects. The 5-String Warwick RockBass Fortress comes with a 2-piece Warwick Bridge that is excellent for reggae style of play. It also Covered Tuners selector to ensure that the sound output can be achieved at ease. 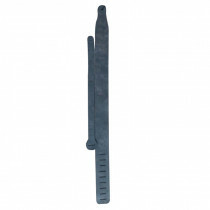 The guitar also features a wrench for adjusting its bridge. 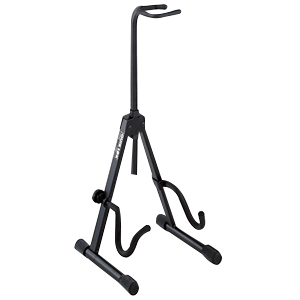 This makes the bass an all-rounder musical sensational instrument exclusive for all and sundry, beginners or newbies as well as for professionals. The Warwick Fortress, 5-String bass is a red transparent satin bass that is comfortable when played. It weighs 3.8kg and it's very easy to handle. 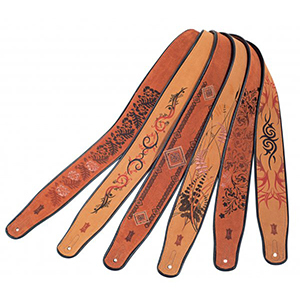 It is perfect for anyone, being a teenager or an adult, small hands or otherwise. 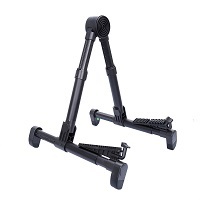 It is sturdy and can withstand weather and biological hazards. It features Chrome hardware, exceptional for all and sundry. The strap buttons are very sturdy. When set to bass tone, it stays that way for a very long time of usage. The 5-String Warwick RockBass Fortress features passive MEC J/MM-style pickups, which gives a warm and nice deep vibration. This gives out a streaming sound. 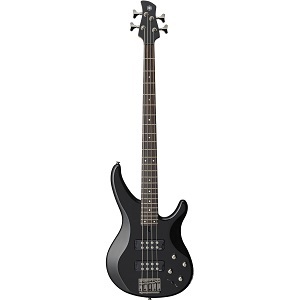 It is a bass that can take up the soft or hard rock genres, reggae, country, low metal backups, soapy punks, and a whole lot of grunge style of musicals. 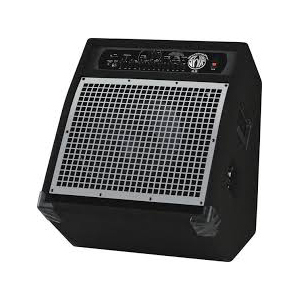 Musikshack online gives you value at the cheapest prices in India. 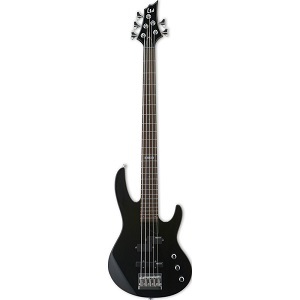 With the 5-String Warwick RockBass Fortress, your musical sensation is a delight right here. 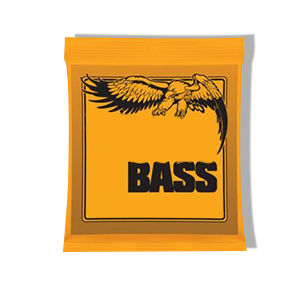 Buy a product that has been testimony from RockBass. 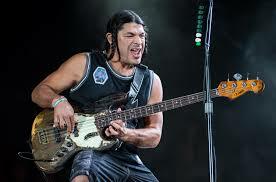 It is a bass exceptional on stage and in studios, beginners and professionals. 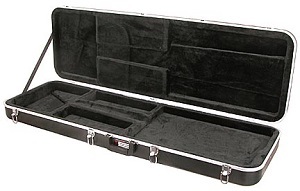 Buy online today from an online musical instrument store you can trust. 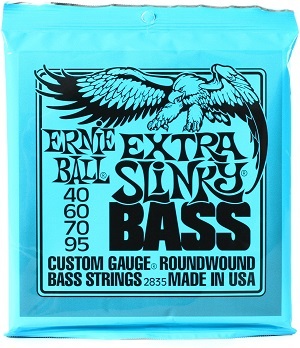 After weeks of researching and trying out different basses, I'm happy to have found the perfect bass there is for me! Stunning design and tonality! 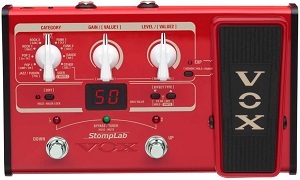 Thanks to the mini toggle switch, the bass can produce various tones - from smooth fuller sounding tones to in your face tone with more attack in it! Completely in love with it! Highly recommend it if anyone's planning to upgrade! 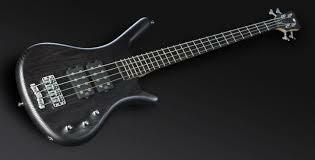 Warwick are German bass makers, perhaps even the best bass guitar manufacturers in the world. Warwick produces a variety of different models with different woods and electronics. 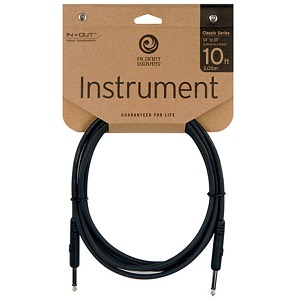 The original series, which are manufactured in Germany, include the models llsted on Musikshack website and available now in India as their most popular lines are here for all bass players. Besides Bass Guitars, Warwick produces a variety of bass-combos, ampheads and cabinets, and is the division of the Framus trademark. Their headquarters and custom shops are located in Markneukirchen, Shanghai, and Nashville.